My Redeemer was the big winner out of this morning’s TAB Melbourne Cup box draw after drawing the coveted box 1 for Friday night’s final. Tab.com.au rated him a $5.50 chance pre-box draw after he prevailed in a thrilling duel with Hasten Slowly in a heat on Friday night, but slashed his price to $3.40 after drawing the red vest in the decider. He has since firmed further into $3.30. Trainer David Geall was the first to be called forward at the box draw and did well to contain his delight at securing the inside box. “I didn’t want to be drawn out first, but as soon as I saw we had box 1 it was a huge relief,” he said. It’s the second consecutive year Geall has had a TAB Melbourne Cup contender after Up Hill Jill made the final in 2017. Despite ‘Jill’ finishing outside of the placings, the thrill of having a runner in the final of the world’s greatest greyhound race provided wonderful memories for Geall and his wife Rose, and they are looking forward to experiencing it all again this year. Pre-box draw favourites Black Opium and Poke The Bear were handed no favours after drawing boxes five and six respectively. They both eased from $2.60 to $3.10 following the draw, and with Poke The Bear since drifting further to $3.30 the undefeated Black Opium is now the outright favourite to claim the TAB Melbourne Cup. Poke The Bear is no stranger to box six, having won three of his group races from box 6 and will be wearing the green rug for the 10th time when he lines up in his 52nd career start on Friday night. 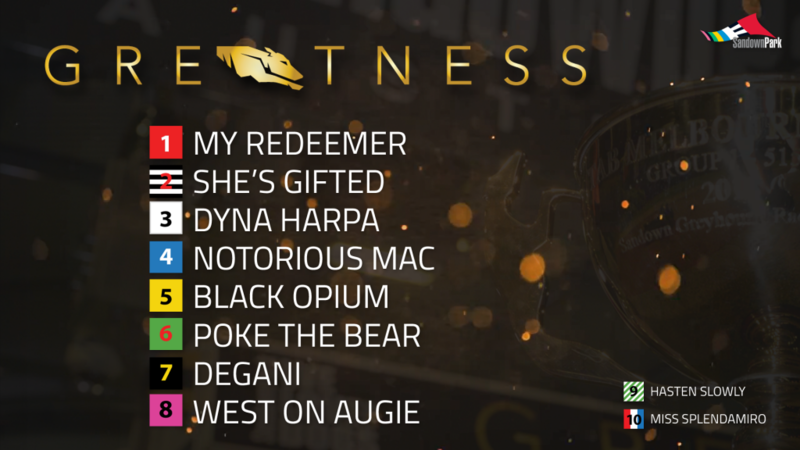 Reigning National Sprint Champion West On Augie was the big market mover following the draw. After opening at $10, the Western Australian bred and owned sprinter firmed to $7 in his quest to become the first chaser since Hall of Famer Rapid Journey to claim the Nationals-Melbourne Cup double. She’s Gifted was also a big winner out of the box draw after coming up with box 2. 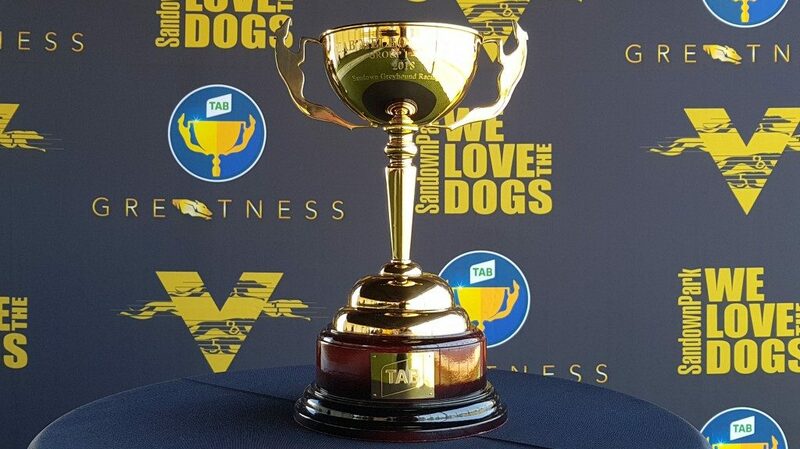 Trained by Debbie Coleman for the 15 member Tsols Tips Syndicate, many of whom are enjoying greyhound ownership for the first time, She’s Gifted is rated a $6 chance to become the first Shootout finalist since Bombastic Shiraz to go on and win the TAB Melbourne Cup. Dyna Harpa, Notorious Mac and Degani were each rated $31 chances. 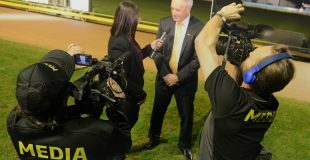 Click here for the wrap, results and replays from Friday night’s TAB Melbourne Cup heats. In the other group 1 final to be run on Friday night, Barcali and Poco Dorado are rated $2.50 equal favourites after drawing favourably in boxes 3 and 7 respectively. Black Impala and Ebby Ripper (both $7.50) were the only other runners in single figures to win the $150,000 final. 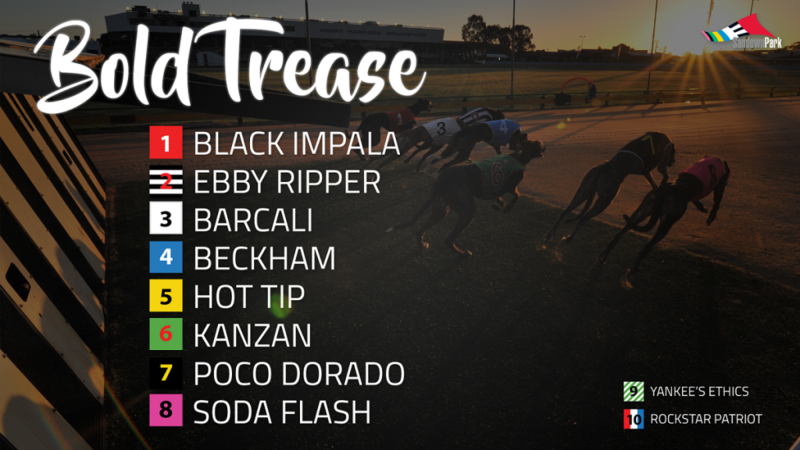 Click here for the wrap, results and replays from Friday night’s Bold Trease heats. The TAB Melbourne Cup will be run on Friday 23 November and is the highlight of an outstanding card of racing featuring eight feature finals and total of $1,000,000 in prize money across the 12 race card. But the action isn’t restricted to the track, with full night of entertainment for patrons on course. Gates open at 6pm and entry is free.